Paarl – After the cold front that made landfall over the Western Cape this past weekend failed to make any significant impact on the level of the Berg River, the organisers of the Berg River Canoe Marathon have confirmed changes to the race route for the four day classic from 12 to 15 July. 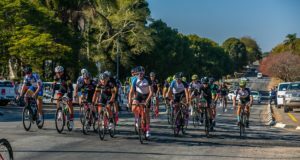 The first stage from Paarl will be shortened by around 14km kilometres and will finish at the Hermon bridge. This has been done principally due to the rapid growth of water hyacinth on the section between Hermon and the traditional overnight stop at Zonquasdrift. The hyacinth blockages continue from the start of the second stage, forcing the race bosses to start Day Two at the Gouda bridge and finish at Bridgetown on Misverstand dam. The second stage will in all likelihood include an out-and-back loop on Misverstand dam to make up some of the distance lost. With Misverstand dam being one of the very few dams in the region to be spilling, stage three and four will be held as normal, albeit on a low river. The first overnight stop has been moved to Bridgetown to accommodate these late changes, and the second day’s start time has been moved out an hour to allow for changes to travel plans. The trio of visiting international paddlers Adrián Boros of Hungary, Czech star Petr Mojžíšek and British speedster Keith Moule spent the weekend tripping the third and final stages of the race, learning the lines on the low river. They will find themselves in an unexpectedly dominant position, as the weather and water conditions have scared off most of the region’s best local marathoners, and defending champion Hank McGregor and his Euro Steel team mate Jasper Mocké opting to race surfski events in Canada and the US instead. 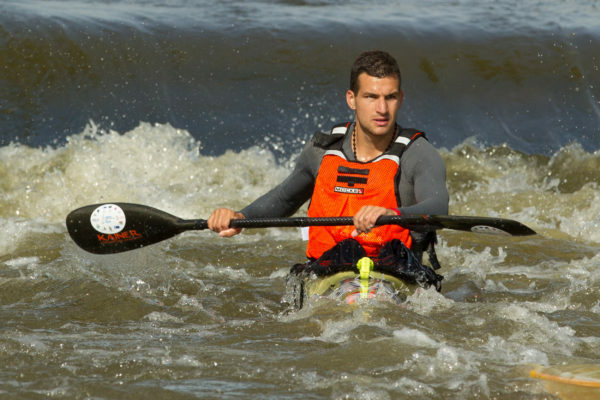 Graeme Solomon, the 2001 champion has been in good racing form, but being one of the heaviest paddlers in the field, he is not excited by the prospect of four days on a low river. 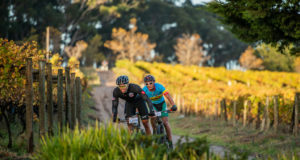 That leaves Heinrich Schloms as the key to the local challenge, with Bianca Beavitt, the defending women’s champion now able to seriously eye a potential top ten finish, something that has never been achieved before. The race entry reflects a skew towards the Master and Grand Master paddlers, who are willing to take on the race irrespective of the conditions, fronted by 77 year old Jannie Malherbe, who was part of the small field that pioneered the first Berg in 1962, and Giel van Deventer, who plans to extend his own record for the most number of Berg finishes to 48.